Nigerian banks are expected to commence lending cautiously this year, given the improved macro environment and the declining yield environment. 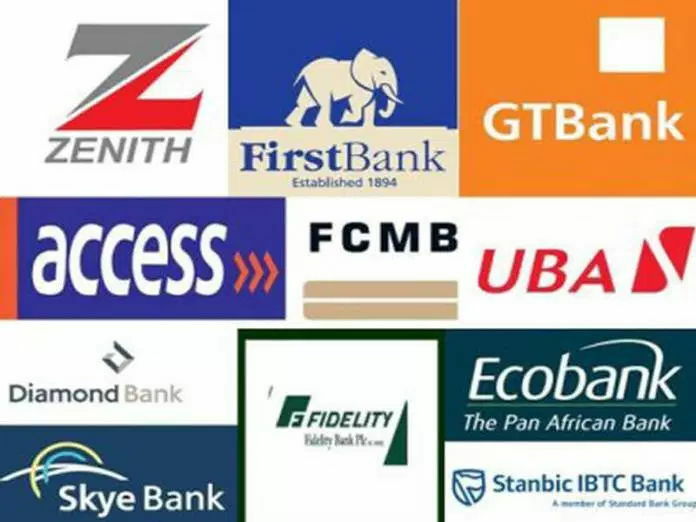 Renaissance Capital (RenCap), a financial advisory and research firm stated this in a report titled: “Nigerian banks: The Path to Recovery,” obtained on Monday. Precisely, a loan growth of 10 per cent was projected for the sector. It stated that the banks see lending opportunities in sectors such as manufacturing, general commerce and upstream oil and gas (for international oil companies). But, it pointed out that the appetite to create new foreign currency assets remains relatively weak, saying that loan growth would largely be driven by the local currency book. Capital constraints remain a challenge for some of the smaller banks, but we are not concerned that re-allocation of assets in favour of loans will put material pressure oncapital adequacy ratio (CAR)), as we expect the banks to lend cautiously, it stated. However, it noted that in 2017, the attractive yields on government securities, coupled with a sluggishly recovering macro environment, further discouraged private sector lending. “Against the backdrop of a falling interest rate environment, and the expectation of cautious lending among the Nigerian banks, we believe resilience in earnings will be key infull year 2018. “Specifically, we believe that the investment thesis of the Nigerian banks in full year 2018 largely hinges on the improving asset quality outlook,” the report added. Equally, while the report showed that some of the Nigerian banks have gained traction in growing a more sustainable source of net interest revenue (NIR), it however stated that it does not think this was material enough to compensate for net interest margin (NIM) pressure. “In our view, the declining yield environment presents the biggest risks to full year 2018 earnings. We focus on the trends in treasurybills yields because this was the driver of earnings growth for the Nigerian banks in2017. “The declining yield environment will not have a marked impact on 2017 numbers, in our view, given the banks enjoyed three quarters of high interest rates. “Given the improving macroeconomic environment and declining yield environment, all the banks in our coverage universe are guiding for stronger credit growth in FY18. “The political environment, especially, in 2H18 could lead banks to place a lid on credit extension to reduce the risk of these monies being diverted towards electoral campaigns. “We also think that banks with public sector exposures will ensure paydown of loans before the electioneering swings into full force,” it added.